Real Estate Software - ERA - Pro Gold i2 by Taro Systems, Inc.
Taro Systems, Inc. announced today that ERA® has completed full CREST EDG(SM) 3rd party XML integration testing with Taro Systems' Pro Gold i2 real estate software. ERA has formally signed off on the back office XML communications between CREST EDG(SM) and Pro Gold i2 for all ERA offices. All data processed by Taro Systems' Pro Gold i2, including Transactional (Residential, Commercial, and Other Income), Person, Office, Media, and static code tables, were covered during the CREST EDG(SM) 3rd party XML integration testing effort. ERA Showcase will be the first ERA affiliate to implement Pro Gold i2 with the CREST EDG(SM) integration, commonly known as Pro Gold XP with SingleEntry, Single Source(SM). affiliates can enter property information and photos into their MLS and have Pro Gold i2 automatically send it onto CREST EDG(SM), thus eliminating the need for duplicate data entry into CREST EDG(SM). 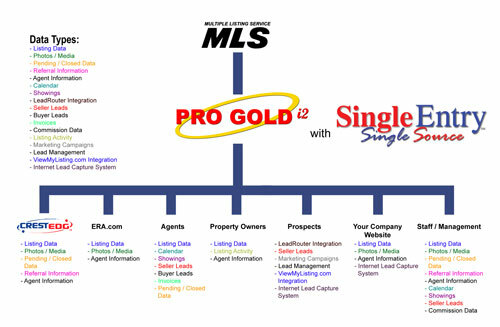 What makes this Pro Gold i2 with SingleEntry, Single Source(SM) unique is that it integrates all aspects of the affiliate office, from MLS, to corporate franchise reporting, all accounting functions, integration to the company web site, and even a remote login for homeowners and sales associates. 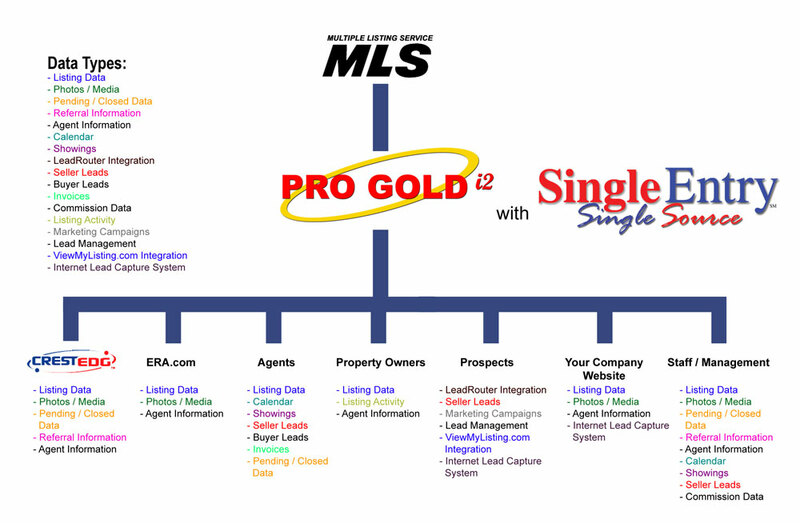 A true SingleEntry, Single Source(SM) system is now a reality for all ERA offices...Pro Gold i2 front & back office real estate software. CREST EDG is a service mark of Realogy Corporation. All products and services provided by Taro Systems, Inc.